Holiday Wellness Kits have arrived! 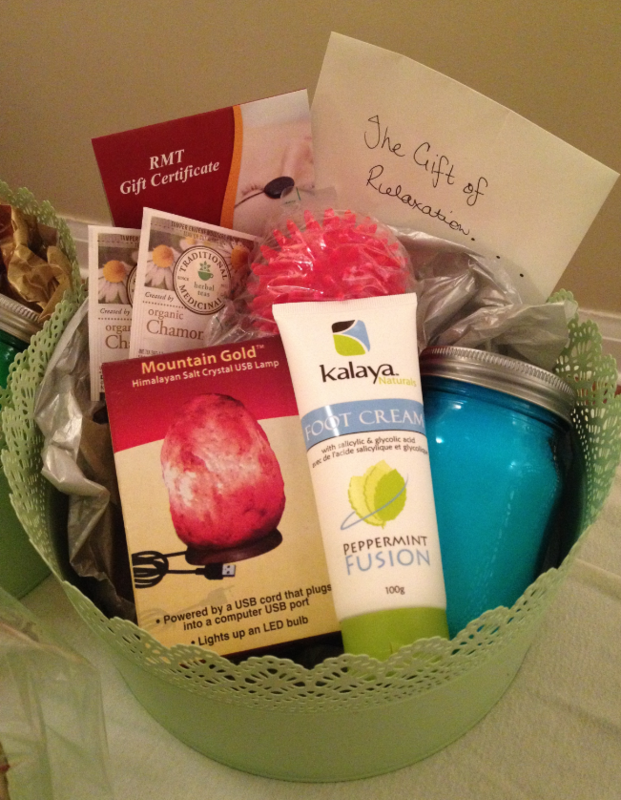 Thanks to Christina Gouveia, Registered Massage Therapist, this year you can make gift giving relaxing! Bonus: can be personalized with a Massage gift certificate!